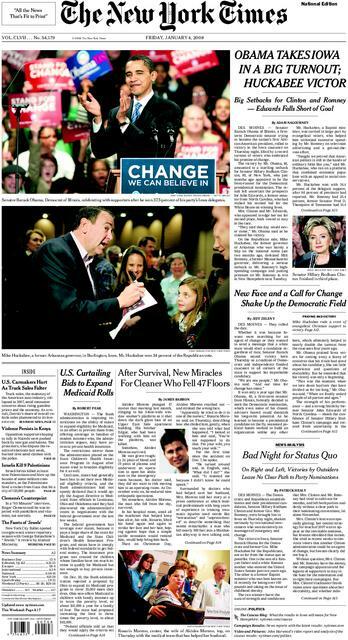 The front page of Friday&apos;s paper does not have a single image of Sen. Obama. Come on! The NY Times knows better, heck even the loons at the Washington Times did a better job..
Can The Washington Post Get More Ridiculous?